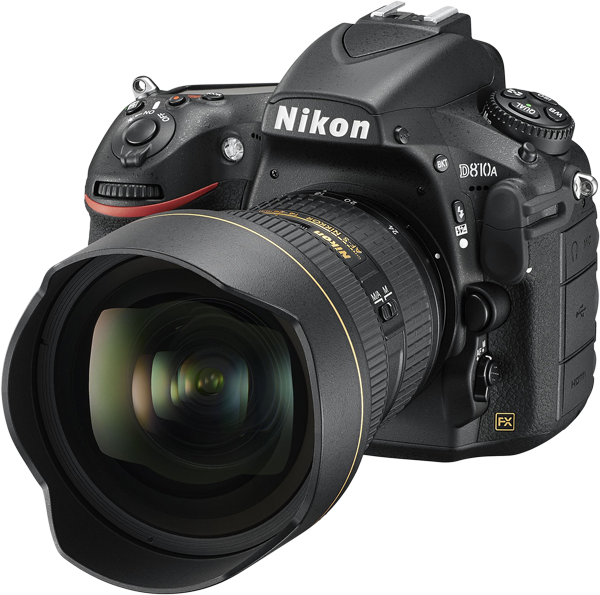 A special Version of the D810 was released by Nikon at CP+ in Japan: the D810A. There is little difference to the D810, except that the sensor and the range of some exposure settings have been changed to be more suitable for Astrophotography. Read more here and here. Our Unleashed D200+ with the D800 modification will fit the D810A, so get it to add GPS data to your awesome photos of the night sky!